Chain of Trust Architecture with layers of security to mitigate attacks. Fully featured development kit for designing with the full suite before integrating with your device. 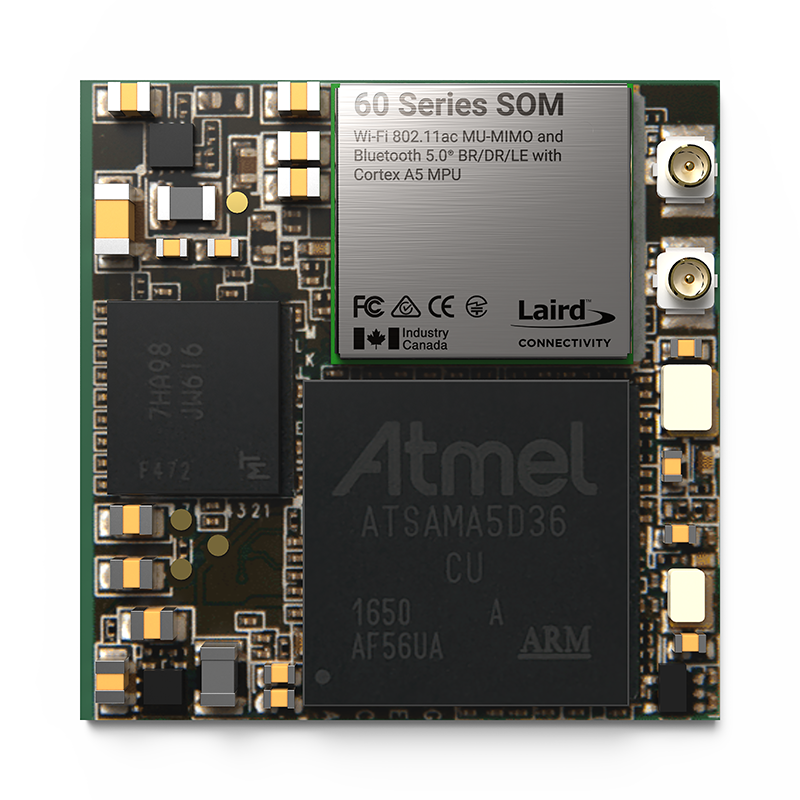 The 60 SOM is the ideal system on module for devices that require superior connectivity. 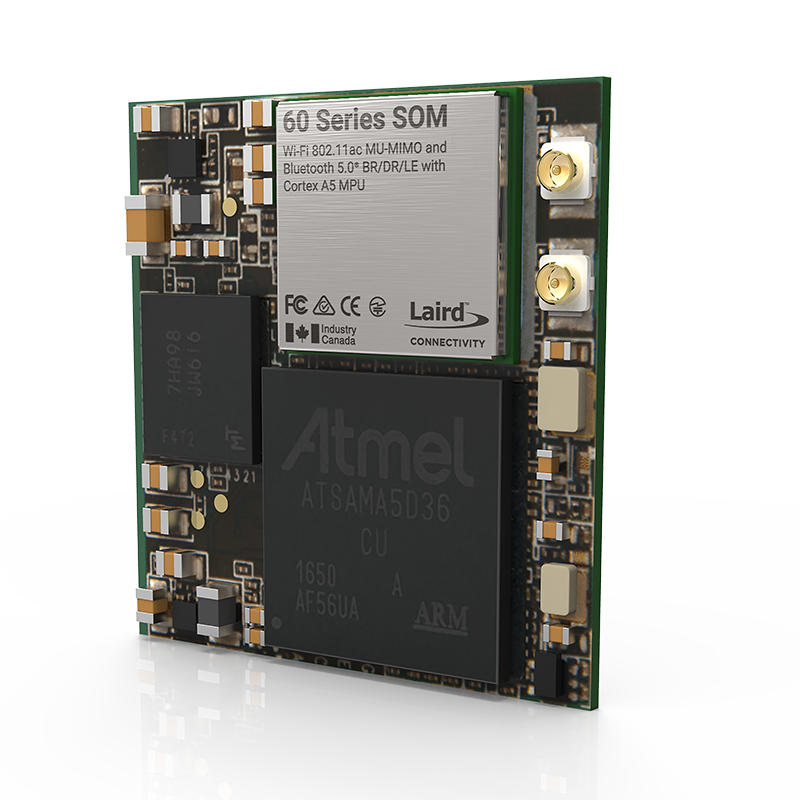 Combining the Sterling 60 series module and Summit Software Stack, the SOM provides superior wireless connectivity in harsh RF environments. It also supports dual-Ethernet and CAN bus for wired connectivity. 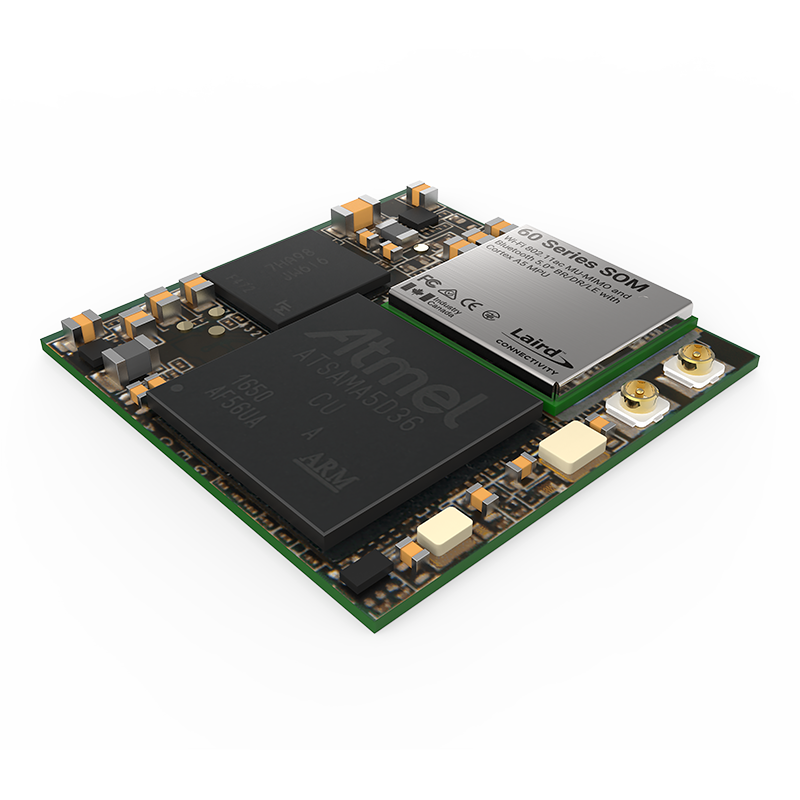 The 30mm x 30mm form factor and variety of interfaces allow the 60 Series SOM to be used as a wireless bridge, main processing unit, or IoT gateway.